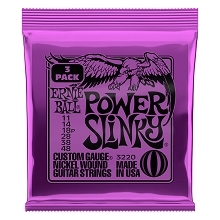 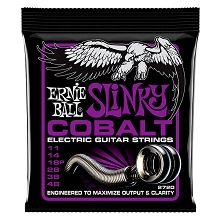 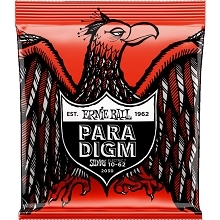 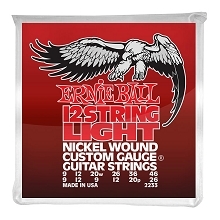 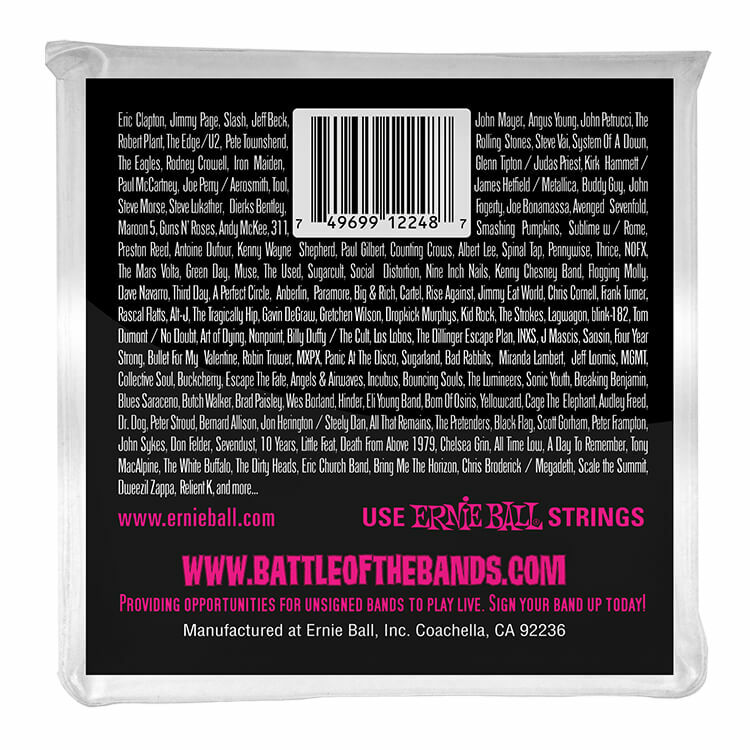 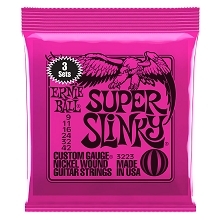 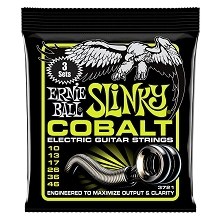 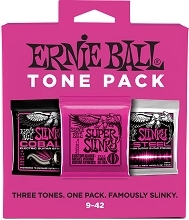 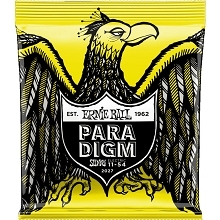 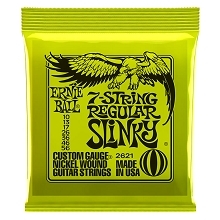 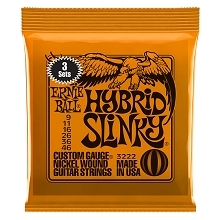 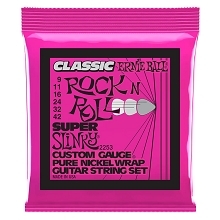 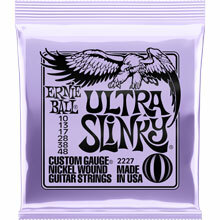 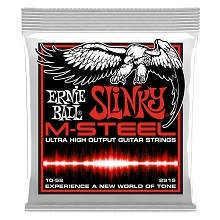 Ernie Ball Slinky Stainless Steel Round Wound electric guitar strings are brighter than Slinky Nickel Wound strings. 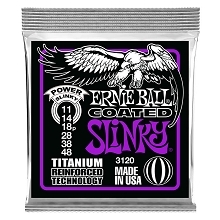 Slinky Stainless Rounds are stainless steel wire wrapped on a hexagonal shaped core. 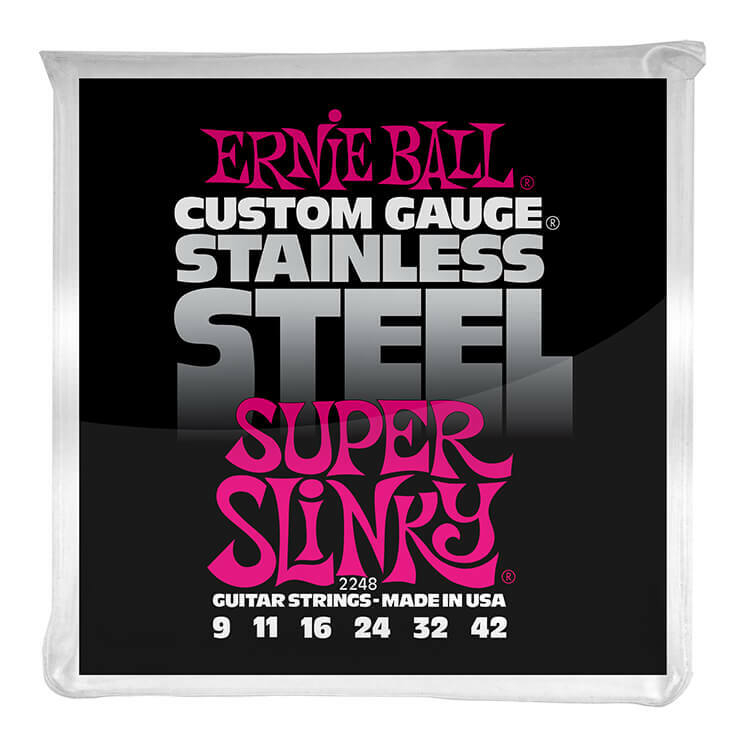 Stainless Steel strings last longer due to stainless steels anti-corrosive properties.